Winter Soltice and The World Didn’t End. 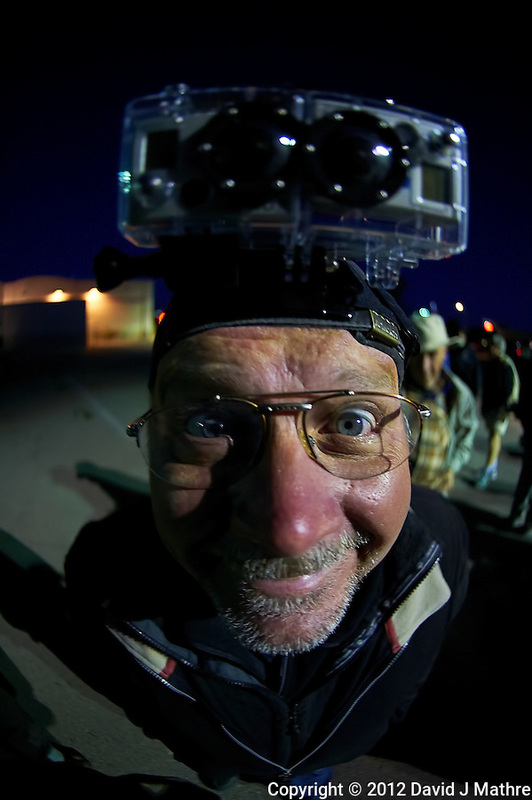 I used the day to put together a time-lapsed video of the Hot Air Balloon ride that the Nikonians ANPAT 12 folks took earlier this year in Albuquerque, New Mexico. This was two days after the Albuquerque Balloon Fiesta finished. I’ll have another time-lapsed video of the mass ascension of over 500 balloons on the final day of the Fiesta.